Frontier markets are often overlooked and misunderstood by investors. 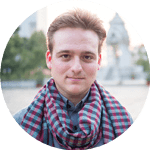 Some people incorrectly label frontier markets as “dangerous”, while at the same time putting all their eggs in one basket and only investing close to home. Yet these rapidly growing, undiscovered countries can make almost anyone’s portfolio better. Not only do frontier economies boast unrivaled growth potential, but they’re also less correlated with global financial markets. They’re excellent for diversification. In fact, several places like Cambodia and Vietnam have skipped recession more than 20 years. Their GDP growth averaged above 6% while the rest of the world suffered the 2008 Financial Crisis. Not all countries are equal though – especially when it comes to frontier markets. A few are indeed dangerous, and many are highly bureaucratic. You probably shouldn’t start investing in North Korea for example. Here’s 4 frontier markets with strong prospects and moderate entry barriers. You’ll learn the best ways to access them whether through trading stocks, buying property, or otherwise. 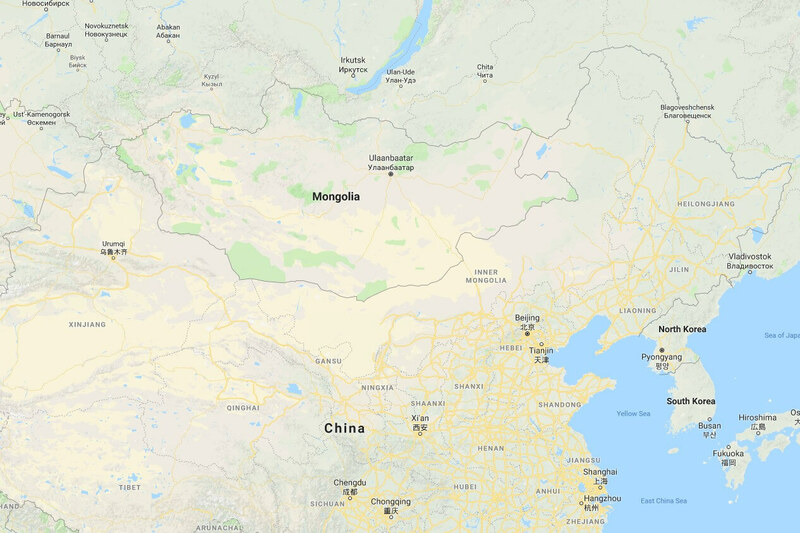 Mongolia is strategically located between China and Russia, but its economy is very different from these two larger neighbors. A population of only three million makes Mongolia the least densely inhabited nation on the planet. Perhaps more importantly, Mongolia boasts rich mineral deposits. They have large amounts of coal, copper, tin, iron, gold, and other resources. That’s especially interesting to China which needs each of those minerals as their own reserves start getting depleted. As such, Chinese investment has poured in and will almost surely continue. Resource-hungry neighbors and more materials than Mongolia’s population could ever use is a gift that will keep on giving. Foreign investment has boosted values of everything from to stocks in Mongolia, to property in its capital of Ulaanbaatar. A few analysts equate this with a bubble. But I think the future will see far greater growth. After all, the Chinese economy is around 1,000 times bigger than Mongolia’s. Let’s imagine China faces a “hard landing” in the worst case scenario: they still must import resources on a scale which would support the Mongolian economy by itself. Mongolia’s lack of access to the sea is one negative aspect and makes them rely on China for trade. However, strong demand for resources and warm political ties means Mongolia shouldn’t face any major issues connecting with global trade routes. There’s over 200 companies on the Mongolian Stock Exchange (MSE) – more than you might expect in a frontier market stock exchange. Although bureaucratic, starting a business and buying property in Mongolia are both possible as a foreigner. Cambodia has changed immensely since the Khmer Rouge was defeated. Moving on from a tragic past, it’s now Southeast Asia’s fastest growing economy. Malls are popping up in Phnom Penh’s wealthy suburbs along with Krispy Kreme and KFC practically everywhere else. Tourism is one reason for this economic success story. Unlike the vast majority of frontier markets, Cambodia is part of an established backpacking route. Millions visit Cambodia annually to see attractions such as Angkor Wat: the world’s largest religious structure. It’s a valuable source of income and a perk almost every other frontier market, from Africa to the Middle East, can’t claim. Besides tourism, manufacturing is becoming important as Cambodia industrializes. Foreign capital from multinationals like Samsung, Nike, LG, and Sketchers is boosting the garment and electronic manufacturing sectors. 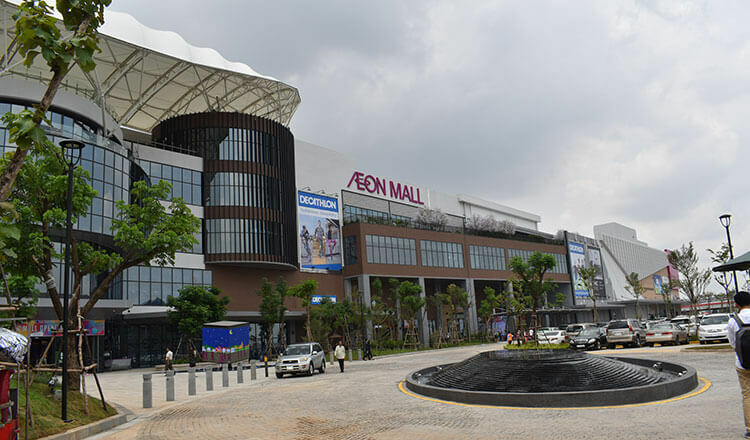 Japanese property developer AEON has built not one, but two malls in Phnom Penh since 2015. Rapid growth exceeding 7% per year is common. Furthermore, Cambodia is one of three countries on this list which hasn’t had a recession in decades. They survived the 1997 Asian Financial Crisis, tech bubble of the early 2000s, and Great Recession of 2008 with barely a scratch. Cambodia has a stock exchange, but only three firms are listed on it. Better options include buying real estate in Cambodia or owning a company. You probably wouldn’t think Vietnam is a frontier market walking around Ho Chi Minh City. Modern skyscrapers are continuously sprouting up while construction of a brand-new metro system is almost finished. Nonetheless, MSCI which classifies countries into frontier, emerging, and developed markets begs to differ. They still rank Vietnam as a frontier market leading to its inclusion on this list. As a brief aside, you shouldn’t listen to MSCI or most funds claiming to invest in emerging markets. MSCI considers Qatar, South Korea, and the United Arab Emirates as emerging markets too. That’s despite them being among the world’s most developed nations. Vietnam is booming either way we frame it though. They’ve not only achieved one of Asia’s highest growth rates over the past few decades, but also haven’t had a single year of negative growth since the war ended. 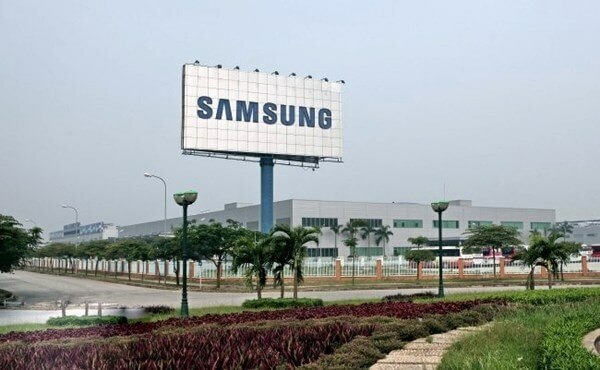 Multinationals like Samsung are already investing in Vietnam heavily. One of Southeast Asia’s most competitive economies, Vietnam might benefit more than anywhere else from a US-China trade war. That’s because even putting geopolitical tensions aside, China is losing out on manufacturing to them. China’s cost of labor and utilities have risen greatly since the 2000s. It’s to a point where businesses in the United States save money by importing from Mexico, or even making goods locally, instead of shipping them across the Pacific. Lots of firms, both local and foreign, are now looking at alternatives to manufacturing in China because of sanctions and rising costs. Vietnam is at the top of the list due to low labor costs, a business-friendly government, and proximity to existing supply lines in China. Trading stocks in Vietnam is a great way to gain exposure to frontier markets. 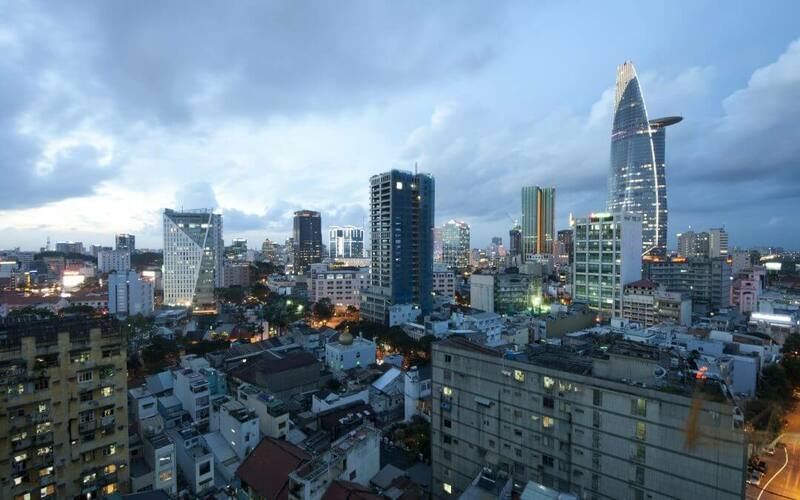 Options for investors are plentiful with two different stock exchanges: one in Ho Chi Minh City and Hanoi with about 300 companies listed on each. Starting a business in Vietnam is possible, but you can only buy real estate on a 99-year leasehold. Kazakhstan’s potential lies in its geography, similar to Mongolia’s situation. Both share borders with China and Russia. Although Kazakhstan is better connected, enjoying access to the Caspian Sea and three other former Soviet states. The two countries are also incredibly different though. Whereas Mongolia uses its location to export raw materials to China, Kazakhstan is valuable because of the logistics they can provide. Especially concerning the Belt and Road Initiative. Just in case you haven’t heard, China’s Belt and Road Initiative is aimed at creating a modern version of their Silk Road from centuries ago. They’re investing many billions of yuan on infrastructure such as railways and ports. Most of this investment targets countries across Eurasia. However, China absolutely needs Kazakhstan’s participation to make the New Silk Road a success. That’s because Kazakhstan is the 9th biggest nation in the world, taking up a massive plot of land in West Asia. Without Kazakhstan, goods from China must detour through either inhospitable Siberia or the unstable Middle East on the way to Europe. Kazakhstan has plenty of its own industry and resources too. They certainly don’t exist just for China to ship goods through. Vast oil and uranium deposits have brought wealth to the nation, while other sectors include automobile and electronics manufacturing. Low taxes along with an ecosystem which practically tosses around funding is creating a tech boom as well. This means there’s plenty of opportunities to start a business in the country. You can buy stocks in Kazakhstan with about 130 public companies on their exchange. However, non-resident foreigners cannot legally own property.